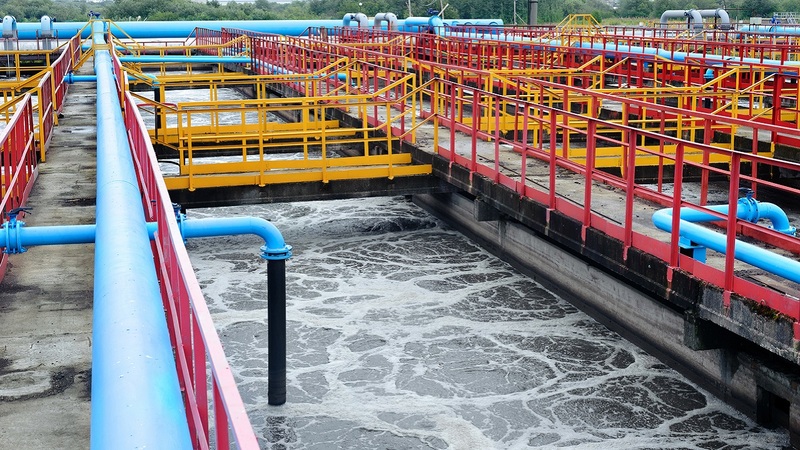 It wasn’t long ago that storm and sanitary sewage, as well as industrial wastewater, was discharged directly into rivers and lakes. 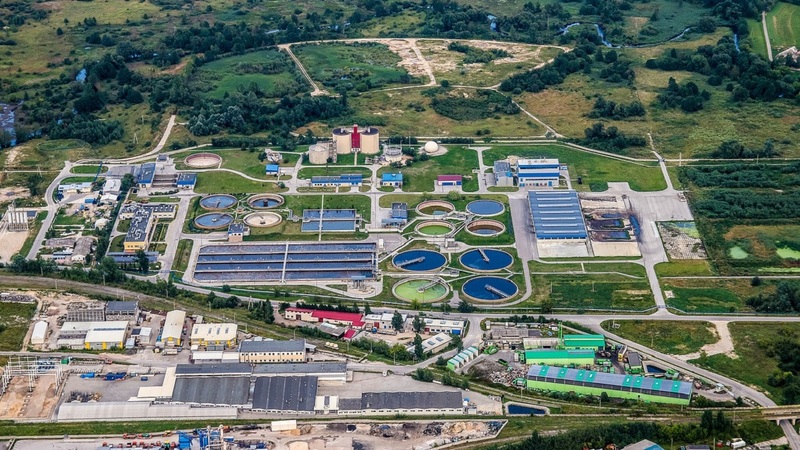 That’s unthinkable today — and preventing it has created a complex system for collection and treatment of wastewater. Treatment generally includes large, shallow basins for settlement, treatment and storage. 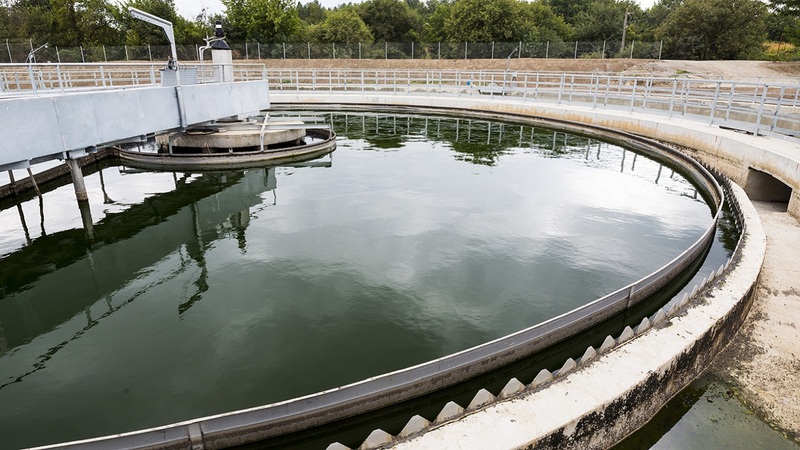 These basins must not only be watertight, but impervious to both the chemicals used in the treatment process and the active biological agents in wastewater. 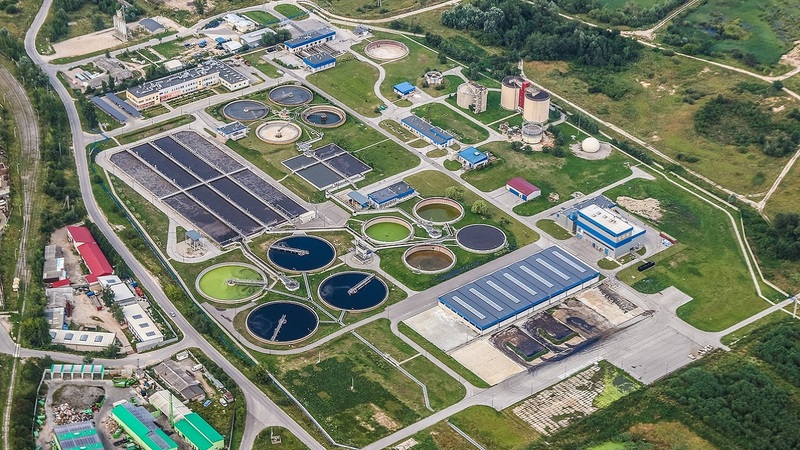 Plastatech® geomembranes are well-suited for both primary and secondary containment needs in wastewater treatment facilities. Building on the excellent chemical, water and biodegradation resistance of PVC, Plastatech membranes can be formulated to withstand UV exposure and retain their properties through high and low temperature extremes. They are also flexible with high tensile strength, making them easy to install in irregularly contoured areas. Installation is even easier — and faster — when the membrane is custom prefabricated in a controlled environment by third-party fabricators. Plastatech geomembranes are ideal for prefabrication, which can reduce the number of field seams by as much as 70 percent.